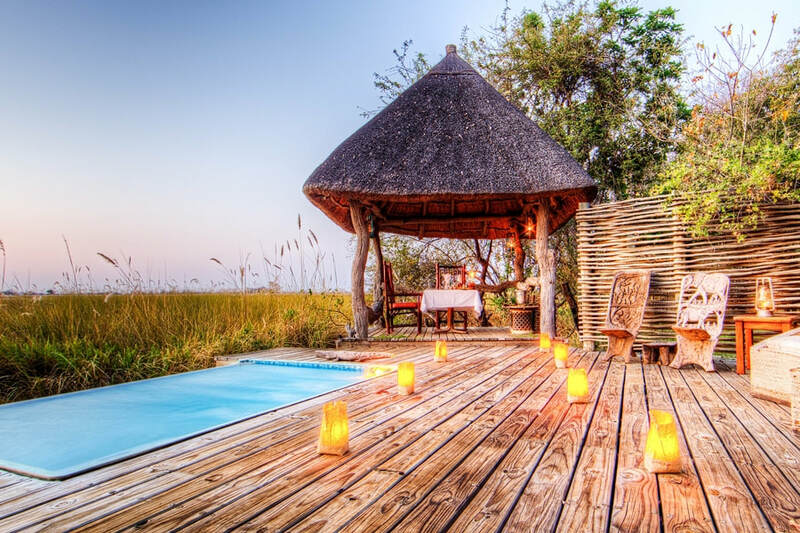 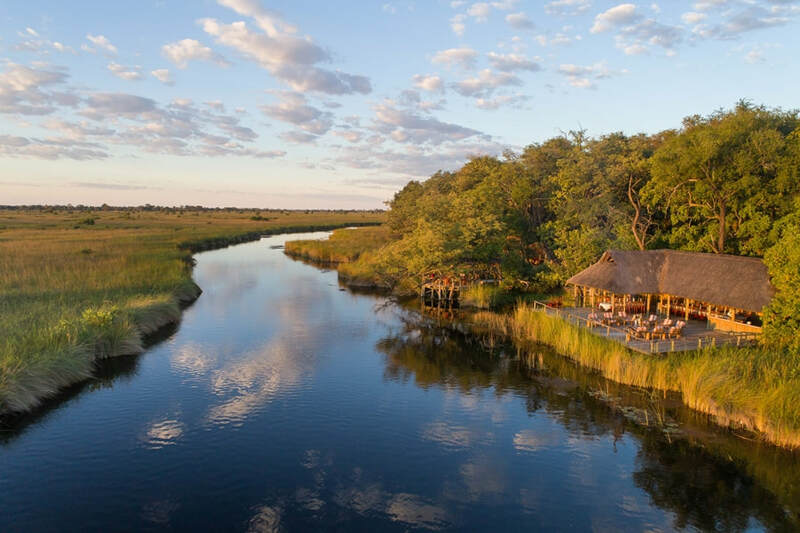 Camp Xakanaxa was one of the first camps built in Botswana, and the private owner has gone the extra mile to maintain an authentic African bush camp feel to the Camp, without omitting the luxuries and comforts guests appreciate. 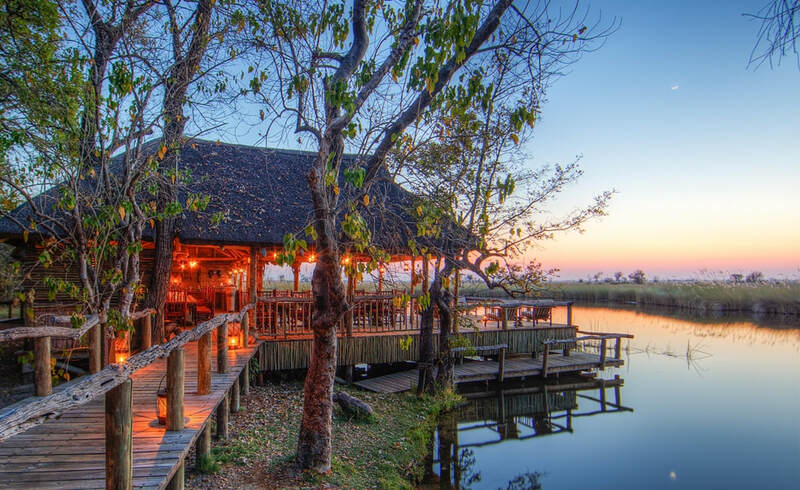 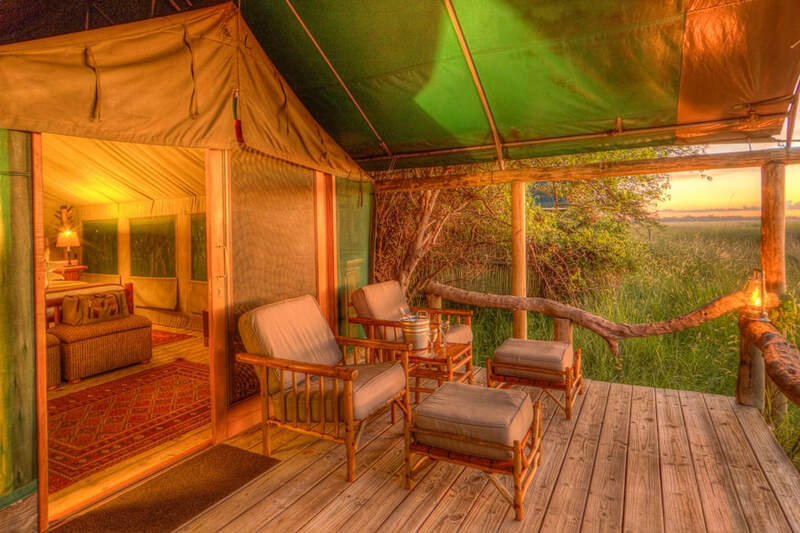 The Camp nestles on the banks of the Khwai River, on the Xakanaxa Lagoon, and has thirteen luxury en-suite safari tents, all built on wooden platforms, beautifully furnished, with views across the channels from their private viewing decks. 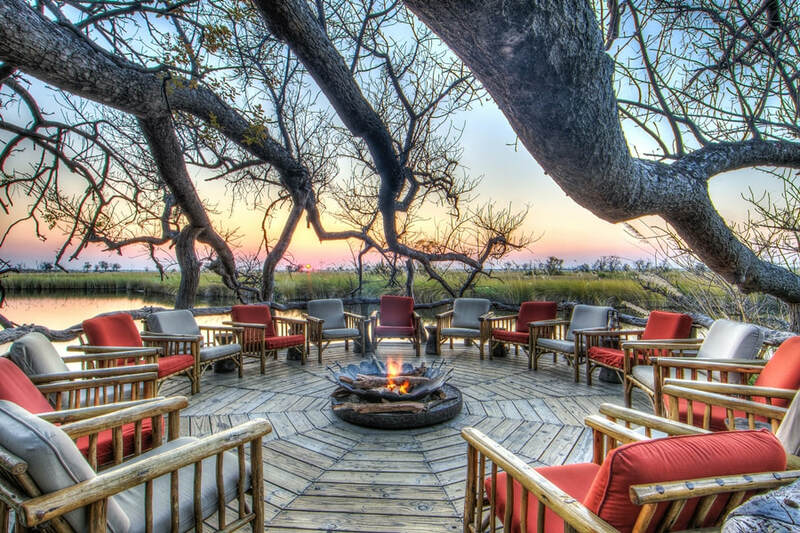 The main camp areas include a lounge and dining area, a swimming pool with sala, and a unique fire pit built on stilts across the River. 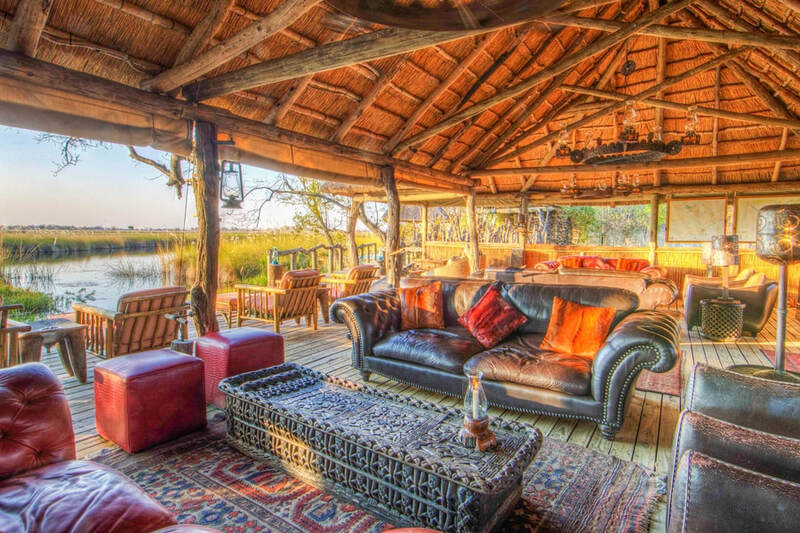 There is a large reception area and a curio shop.